MANILA, 24 December 2011 – Christmas day has become the canvas for special Nike Basketball colorways and the 2011 Christmas Day games are sure to delight basketball fans around the world. 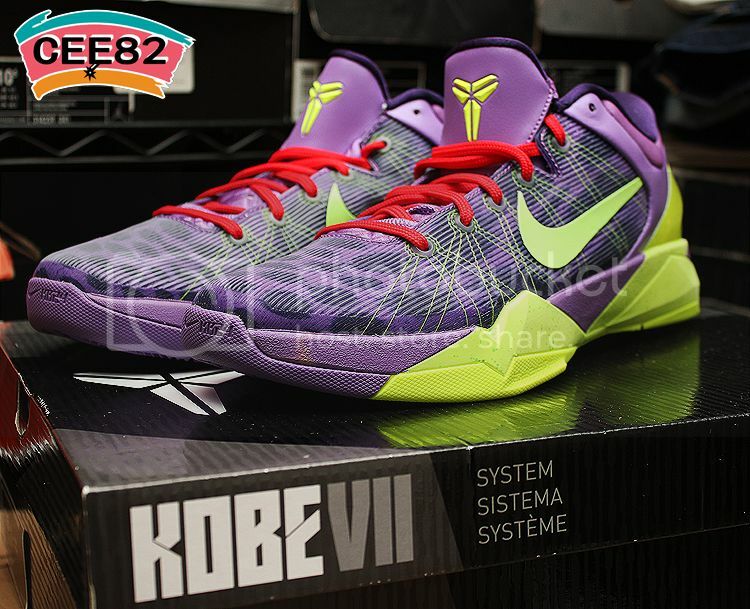 Kobe Bryant will push the boundaries by wearing a purple and lime green version of the Nike Zoom Kobe VII System (Attack Fast) with special graphics representing the speed of the leopard with red laces. 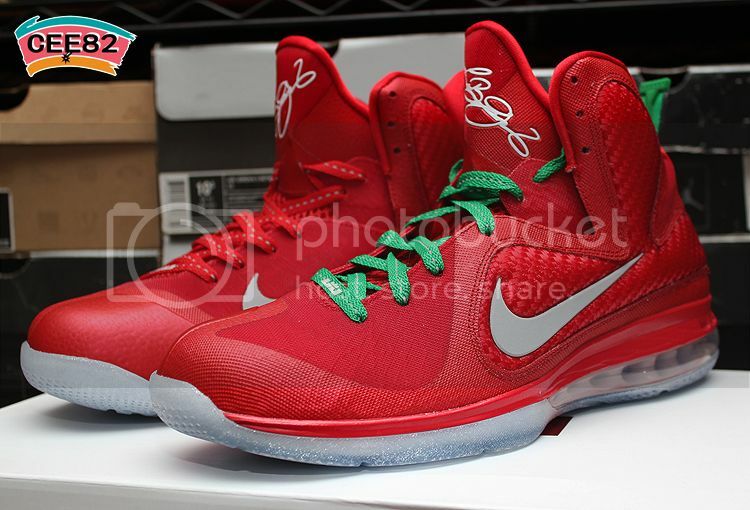 LeBron James goes a bit more traditional with a red upper, white midsole and green lace version of the LEBRON 9. Kevin Durant will wear a metalized-effect version of the Nike Zoom KD IV inspired by copper cookie cutters. And Amar'e will sport a predominantly green version of the Nike Air Max Sweep Thru paying heritage to New York's Christmas Day uniforms. 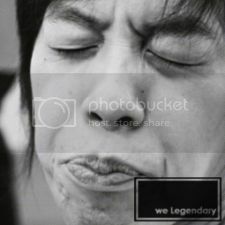 Nike Kobe VII System Supreme edition features a performance system that allows players to customize the shoe, switching ankle support and midfoot cushioning. Two interchangeable insert options are offered to match their style of play. If a player’s game is based on speed, there is the Attack Fast insert that features a Phylon midsole with Nike Zoom units that combined with low-cut, power-stretch cuff offers the ultimate in lightweight responsiveness and support. For games that get intense and physical in the paint, there is the Attack Strong insert. It offers a full-length Cushlon midsole and an ankle cuff for a plush, comfortable ride with great support. The Nike Kobe VII design also tells a predator story that’s inspired by Kobe’s predator-like instinct on the court. LeBron 9 is the first Nike shoe to combine Flywire technology and Hyperfuse construction in the upper. A midfoot harness that wraps around the foot incorporates Flywire 3.0 technology that adds strength and lock down support to breathability and durability. This lightweight upper mimics the speed and strength symbolic of LeBron’s game. The finely-tuned midsole provides a unique hybrid cushioning system by combining Max Air 180 in the heel for absorption on impact with a Nike Zoom unit in the forefoot for a springy response. Nike Zoom KD IV incorporates the new Adaptive Fit system that provides a superior lock-down fit and lateral support. The combination of Hyperfuse on the upper, Nike Zoom unit in the forefoot and low collar design offers lightweight, low-profile responsive cushioning and optimal support and flexibility which makes this a versatile shoe for multiple positions on the court. Created with direct insights from Kevin Durant and his lineage, the Nike Zoom KD IV pays tribute to his team and family with design details. Nike Air Max Sweep Thru has a lock-down fit made to support and cushion for explosive play with a blend of stability and comfort. An adjustable strap at the midfoot provides a snug, secure fit while the Max Air unit in the heel offers incredible cushioning and impact protection. Additional features include a leather upper for a supportive and comfortable fit, a herringbone pattern and pivot circle on the outsole for traction during multidirectional movement, and perforations at upper for enhanced breathability.